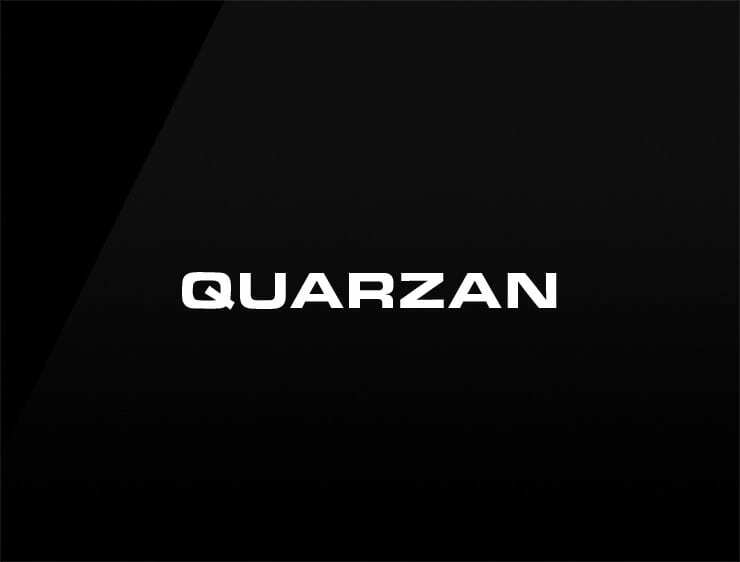 The profile of the name ‘Quarzan’ is crystal-clear, it refers to the mineral ‘quartz’. ‘Quartz’ evokes great precision, accuracy and reliability. Possible fits: A research firm. An accountancy. A consultancy. A mining company. A masonry business. An architecture firm. Artifical intelligence company. A robotics company.